NEW ALBUM 'Modern Ruin' OUT NOW!! 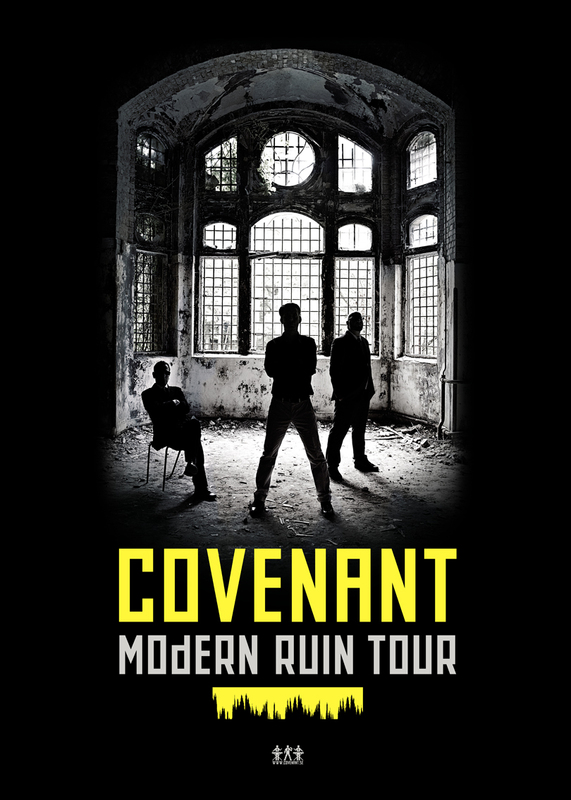 Just before embarking on a mid-America West Coast teaser tour for their upcoming album, Covenant's Eskil announces via a post on the official Covenant website that their new album "Modern Ruin" will be delayed and will only see the light of day in mid-spring 2010, at the earliest. The delay has been caused by what Eskil calls "the reconstruction of the band's German label SPV". Meanwhile the band are performing new songs: "(...) I would like to take the opportunity to say thanks to our many friends around Terra Firma for the patience enduring our new songs when they are being shaped and rebound. There won't be any rewards in afterlife though as we consider afterlife most improbable as desirable. This is our time, its your time." Covenant consisting now of Daniel Myer, Eskil Simonsson and Joakim Montelius, will be touring the USA without Joakim. Imperative Reaction's Sam will be replacing Joakim. 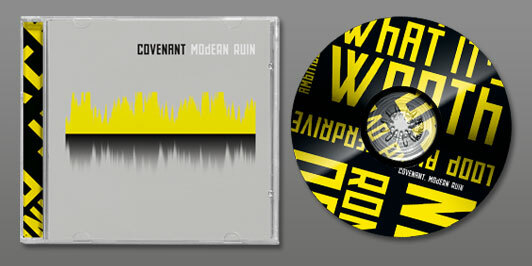 Below is the trailer for the new Covenant album "Modern Ruin", captured from their official website.